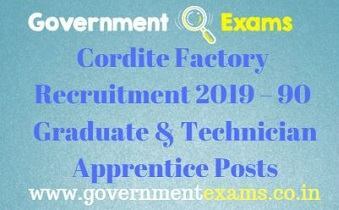 A good job is an ultimate dream of every student where bank Jobs are the most sought career after graduation & also Bank is looked upon as a secured job. 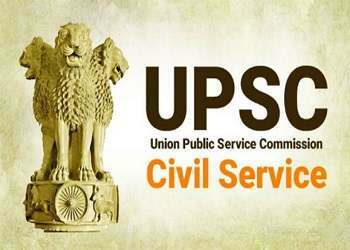 The Civil Services Examination is a nationwide competitive examination in India conducted by the UPSC for recruitment to various Civil Services. 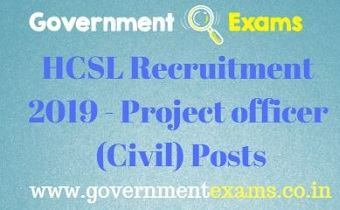 Every State Public Service Commission carries out a competitive examination usually every year for recruitment to Group ‘B’ and ‘C’ posts. Quantitative Aptitude tests the ability of a candidate to handle numerical data and solve numerical problems. 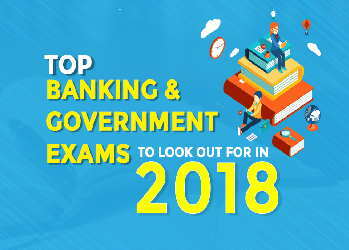 Computer Awareness for bank exams basic for SBI PO, Clerk, IBPS, RBI, RRB exams. Computer quiz for banking objective test. 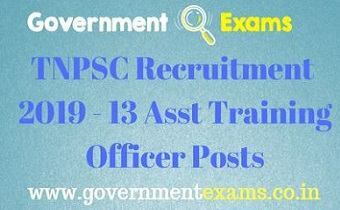 General knowledge questions and answers for all competitive exams like UPSC, Bank PO, TNPSC, SSC etc. Based on Multiple Choice Questions Which tests your logical and thinking ability to interpret finding out best answer. English Language is one of the less time consuming and a scoring subject in every bank exam and requires basic knowledge. 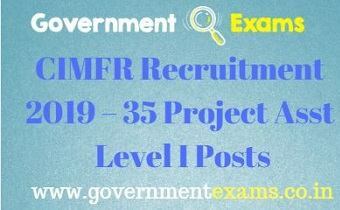 Daily, Monthly & Yearly Current Affairs for preparation of IAS, SSC, Banking, IBPS, Railway and all other competitive exams. 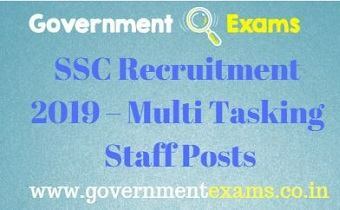 Get notification on all government jobs in various sector by our website with complete details about that job..
Aspirants will get all Exam study materials with notes as well as PDF, they get apt material for their exam preparation. Exam tips for each exams will be provided to aspirants. 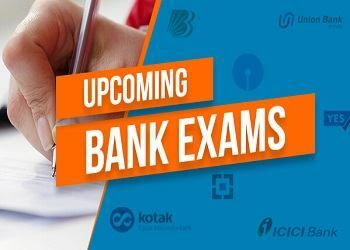 Aspriants get numerious online mock test for free in various topics, they will get regular notification about different mock test available before examination. Your commitment, passion, and delivery were really amazing. We had a great start and the speed as well as intensity with which we rolled out with your support was unbelievable. We want to share the results of our Free Mock Test. It was a HUGE success! Rating a 5.73 on a scale of 6.0 – the highest rating a training program has gotten here. Thank you so much for the great training! For the first time ever I wasn’t nervous —I had my plan and knew exactly what I was going to do.